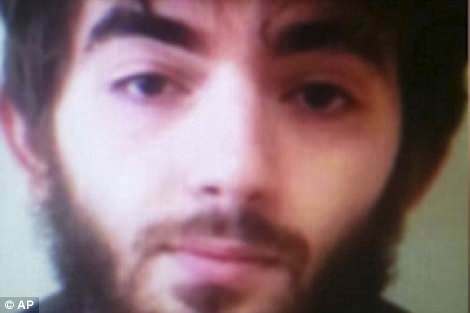 The Islamic State has released a posthumous video featuring the knifeman allahuakbaring assassin who carried out a deadly terror attack in Paris on Saturday. 20-year-old Khamzat Asimov, who arrived in France as a refugee from war-torn Chechnya, launched a nine-minute lethal knife rampage through the centre of Paris. Suspect in Paris Knife Attack was convicted of incitement to terrorism previously. Today he killed two people, ISIS then claimed responsibility and the French still won’t call him ‘Terrorist’. 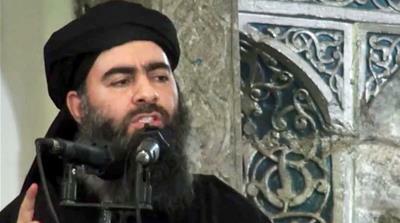 Abu Bakr al-Baghdadi tells supporters not to worry about losing cities previously held by armed group in a rare speech. US President Donald Trump recently said ISIL had been “absolutely eradicated”, but several reports suggest otherwise. “You have no choice. If you want to live in dignity, then you return to your religion and fighting your enemy,” the Iraqi said, addressing followers in Syria. “It is not only about carrying weapons, but also … do not accept anything but sharia law and die in order to achieve this,” he added in a 55-minute long message. He also attacked the United States, Saudi Arabia and the United Arab Emirates for supporting the fight against his armed group. “Supporters of the caliphate everywhere, in the media or in the field, we tell you the state is fine,” Baghdadi said, telling supporters not to worry about losing the cities they controlled in Syria and Iraq. 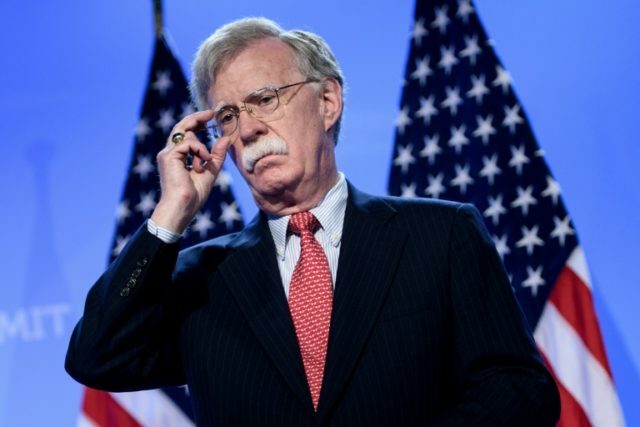 “America is going through the worst time in its entire existence,” he said, adding Russia is competing with the US over regional influence and clout. The Pentagon said in a recent report as many as 17,100 ISIL fighters remain in Iraq and 14,000 in Syria. The UN estimated of 20,000 to 30,000 ISIL cadres are still in both countries. Human Rights Watch calls on Hungarian government to halt ‘inhumane treatment’ and resume food distribution immediately. 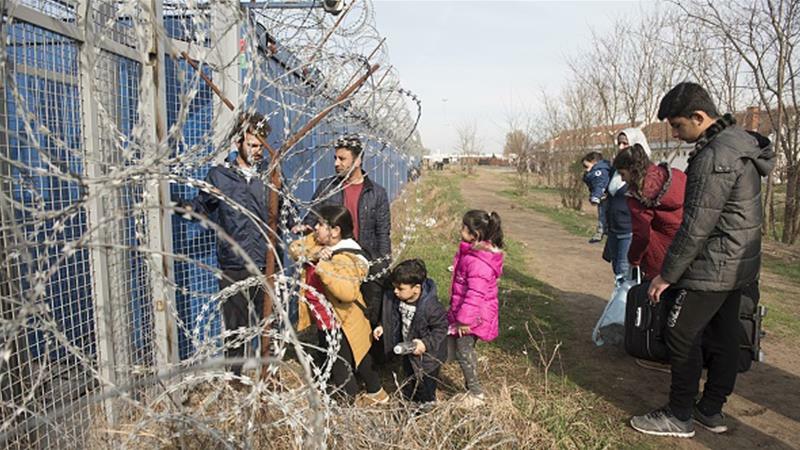 Hungarian authorities have stopped food distribution for rejected asylum seekers held in transit zones on the country’s border with Serbia since early August, according to Human Rights Watch (HRW). The continuing detention of Pastor Andrew Brunson on espionage charges precipitated a diplomatic and financial conflict between the U.S. and Turkey that has enormously devalued the Turkish currency. UNCLE VLADDI on Do Mohammedans need an excuse to wage jihad on disbelievers?